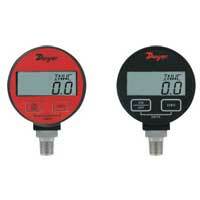 Dwyer has a wide offering of Gages, Transmitters, Switches, Data Loggers, and Monitors for Pressure, perfect for contractors, industrial and OEM applications. 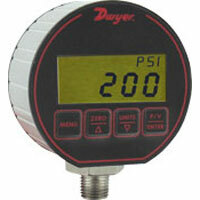 Digital indicators are for single pressure. 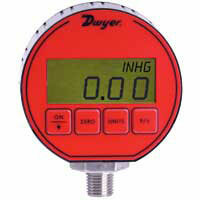 These accurate devices come as an economic device or handheld gage. 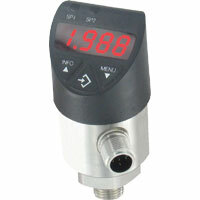 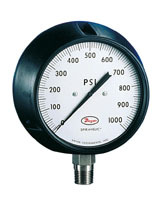 Digital Gages measure gas and liquid pressure. 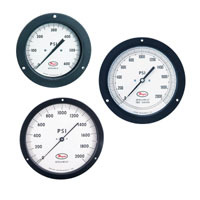 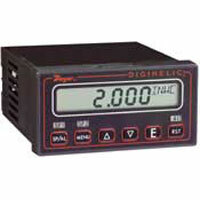 Most digital gages have an auto zero function. 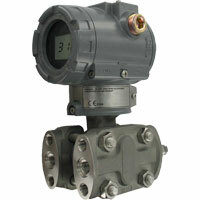 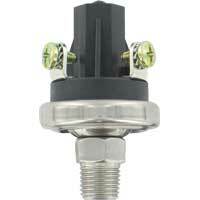 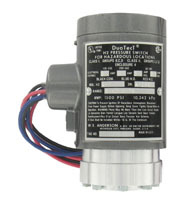 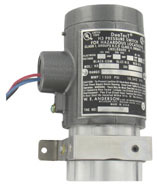 Single Pressure Transmitters are sensors with an electrical transmission output for remote indication of pressure. 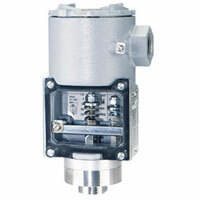 Ideal for OEMs, process applications, water processing, and industrial pressure applications. 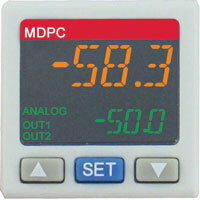 What is specified by the temperature coefficient and how is it important to my readings? 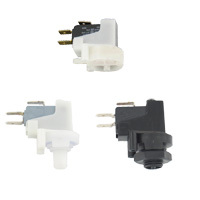 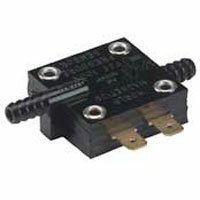 As the ambient temperature changes, the output current will drift slightly. 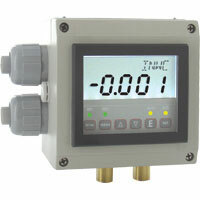 The temperature coefficient specifies the amount of drift per °F/°C. 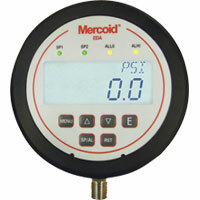 Since the temperature affects the transmitter output, the temperature coefficient is important to accuracy of your reading.